From supply chain to website, your business relies upon laser-accurate information about sales, inventory, and traffic. The entire suite of MS Dynamics software simplifies accounting and creates strong information pathways between supply, manufacture, and operations — if it's partnered with a modern ecommerce platform explicitly designed for enterprise-level volume, rules, transactions, and stability. Comprehensive resource planning for production, sales, marketing, and service. Miva is optimized to turbo-charge your ERP. Miva's advanced ERP integration is built to connect seamlessly to Microsoft Dynamics software, allowing you to put analysis into immediate play with improved UI, up-to- the-minute product and transaction info, and the data you need to predict surpluses and shortfalls. Full financial support from purchasing to payroll. 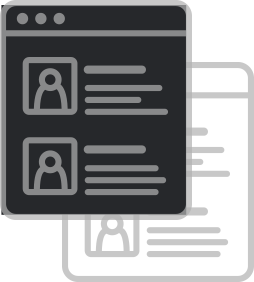 Miva is built to help growing businesses scale up to true enterprise. 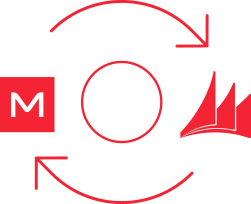 Miva delivers the advanced personalization, robust transaction management, B2B support, and unbreakable security that every enterprise business requires and analytics engines depend upon. 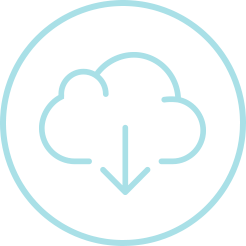 A cloud-hosted symphony of mega-ERP and CRM software. Miva fuels real growth with flawless integrations. 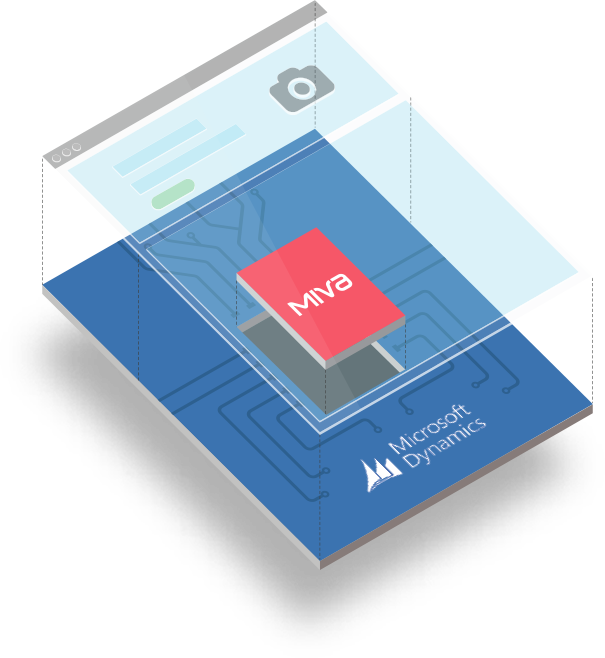 Your Miva platform speaks with one unified voice to every back-end system you rely upon to grow your business, including the many apps connected by MS Dynamics 365, right out of the box. have already launched Miva stores.